G'day Maintenance Services Pty. Ltd.
Left ArrowScroll to the left. Painters on Workyard are capable of handling projects of all sizes. 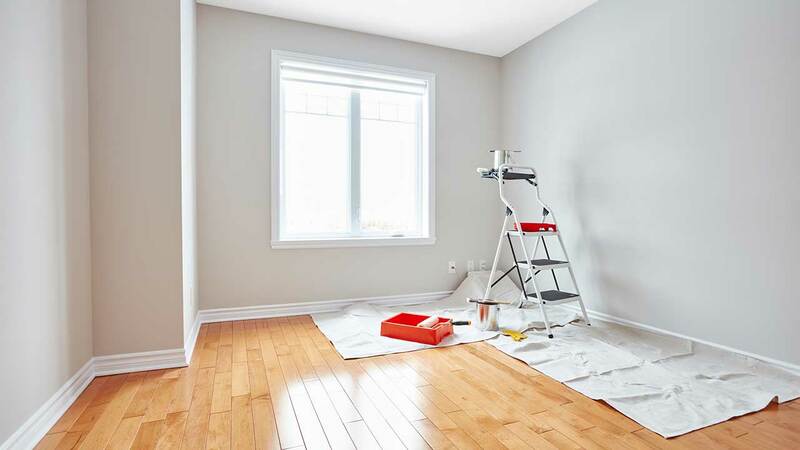 Our painters have experience with renovations, new homes, multi unit residential, high end residential, and commercial projects and will complete jobs on schedule and within budget. As for levels of experience, we have painters who are new to the profession as well as veterans who have been on the job for more than 25 years. From preparation to clean-up, painters in the Workyard network will provide quality work. How can you ensure you hire the right painter for your job? Before hiring someone on Workyard, you can review their qualifications, past projects and reviews from other companies to ensure they are qualified for your unique job. Whether you need the exterior and interior of an apartment complex repainted or just need a few rooms painted in a home, our tradies can get the job done.